The roll out of the 5G phone network in 2020 could do wonders for ultra-detailed weather forecasting. Weather forecasters could soon gain the ability to predict the likelihood of rain on a street-by-street basis, thanks to data collected from mobile phone signals. By 2020, the rollout of an ultra-fast 5G mobile phone network across the UK may enable meteorologists to interpret interference caused by rainfall to predict the likelihood of showers with super geographic accuracy. 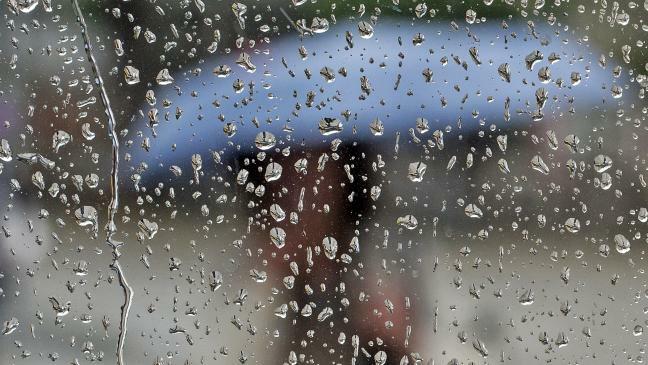 The variations in signal strength caused by rain will first be used to map rainfall in real time, but by feeding that data into the Met Office supercomputer, Met Office scientists believe they may later be able to combine the information with other datasets to produce an accurate forecast of rain before it falls. 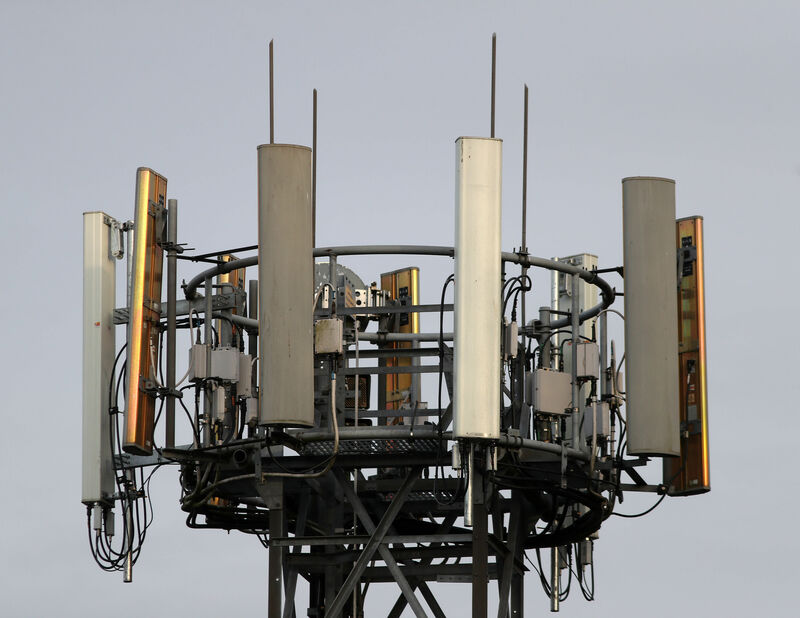 Met Office spokesman, Grahame Madge, said: “We originally got involved in this because there was a requirement to look at the effectiveness of the 5G network and to look at the effectiveness that was required to improve that network. The current system of measuring 15 radar stations to monitor rainfall will further corroborate the data collected by the new 5G system, heralding the UK’s most powerful forecasting system to date. 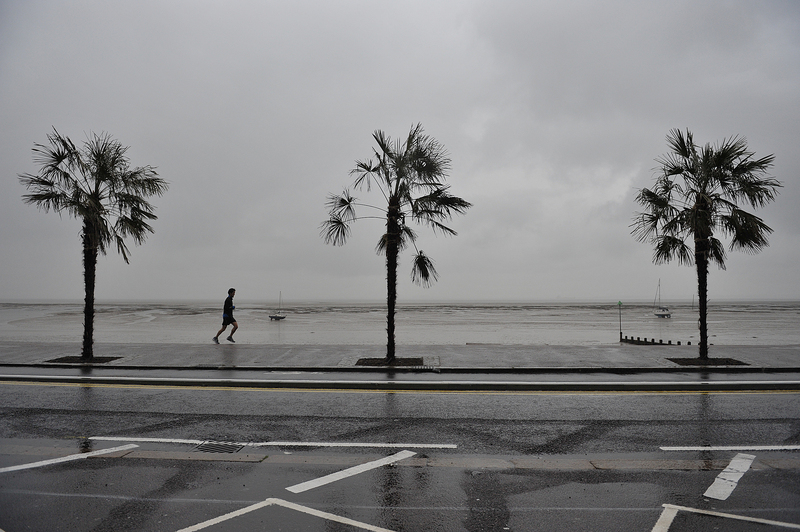 Not knowing whether or not to take your brolly for a stroll may soon be a thing of the past.